Duke Realty launched its business in 1972 with the development of an industrial building in Indianapolis, IN. Since that time, we’ve grown dramatically and are now the leading pure-play, domestic-only industrial REIT in the country. With properties in 21 major logistics markets across the United States—and plans to continue growing—you can expect to see Duke Realty making even more history in the years to come. Check out the timeline below to learn about our story to date. With $40,000 in capital and limited knowledge of commercial real estate, John Rosebrough, Phil Duke, and John Wynne embarked on their first industrial development in Park 100 on the northwest side of the city. Over the years, Duke Realty transformed Park 100 into one of the country’s largest industrial parks, eventually encompassing 1,500 acres. Once Duke Realty was well established in Indianapolis, company leaders decided to expand geographically and began development in Cincinnati. In addition to opening its first satellite office, Duke Realty expanded its development portfolio to include office buildings. Over the next 20 years, Duke Realty’s presence in the Midwest grew. 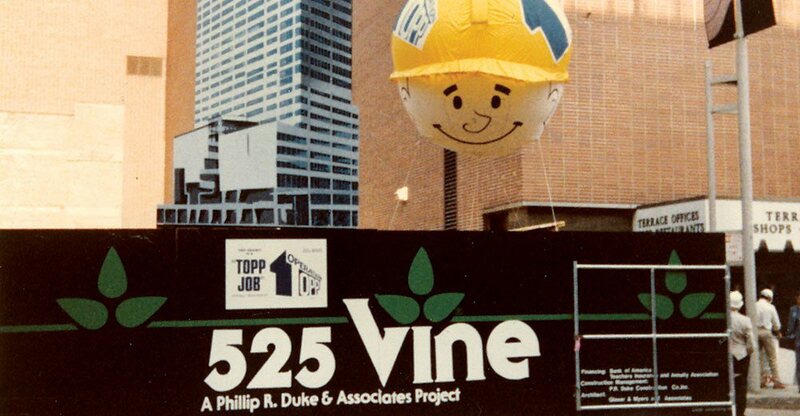 Offices were opened in Chicago, St. Louis, Nashville, Minneapolis and Columbus, Ohio, with Duke Realty becoming one of the largest developers and property owners in each of these markets. 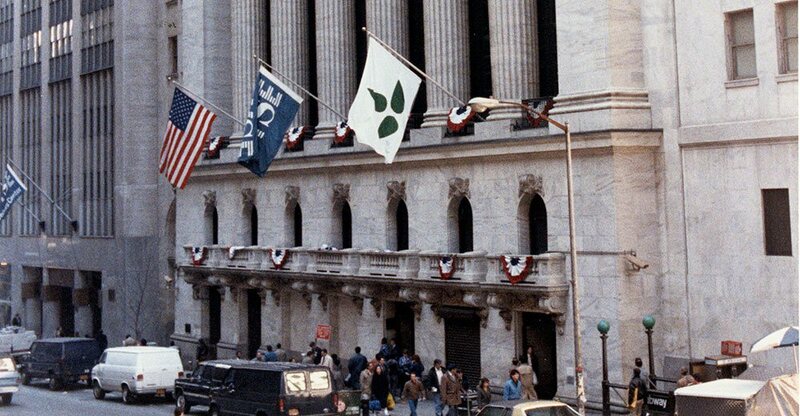 The company issued an IPO that generated more than $310 million and became a publicly traded company on the New York Stock Exchange (NYSE: DRE). Funds generated by the IPO helped improve the company’s balance sheet and put it in an excellent position to raise capital in the future to grow its portfolio. With a strong business model in place, Duke Realty was ready to expand and acquired a company that was similar in terms of product types and business operations, but geographically diverse. The merger gave Duke Realty an entrance into new and fast-growing markets throughout the southeastern United States and a stronger national presence. Duke Realty was once again ready to expand geographically and identified strong markets where it wanted a presence. Properties in Houston expanded Duke Realty’s footprint in the West. The company also strengthened its position in the East with an acquisition in Washington D.C. and properties in Savannah, Baltimore and New Jersey near major seaports. Duke Realty exited the suburban office sector of the business and repositioned its portfolio so that the majority of its net operating income was generated by its industrial portfolio. Duke Realty used proceeds from the sale of its office properties to fund new development and acquisitions of industrial properties and strengthen its balance sheet. Duke Realty expanded geographically to capitalize on industrial development opportunities near ports and population-dense areas of the country. Through acquisitions and new development, the company established a footprint in Southern California, Pennsylvania and New Jersey. As part of its growth strategy, Duke Realty continues to focus on the top-tier industrial markets in the United States. The company expanded its portfolios in both Northern and Southern California, as well as New Jersey, Eastern Pennsylvania and South Florida, through the acquisition and development of high-quality, modern warehouse facilities.